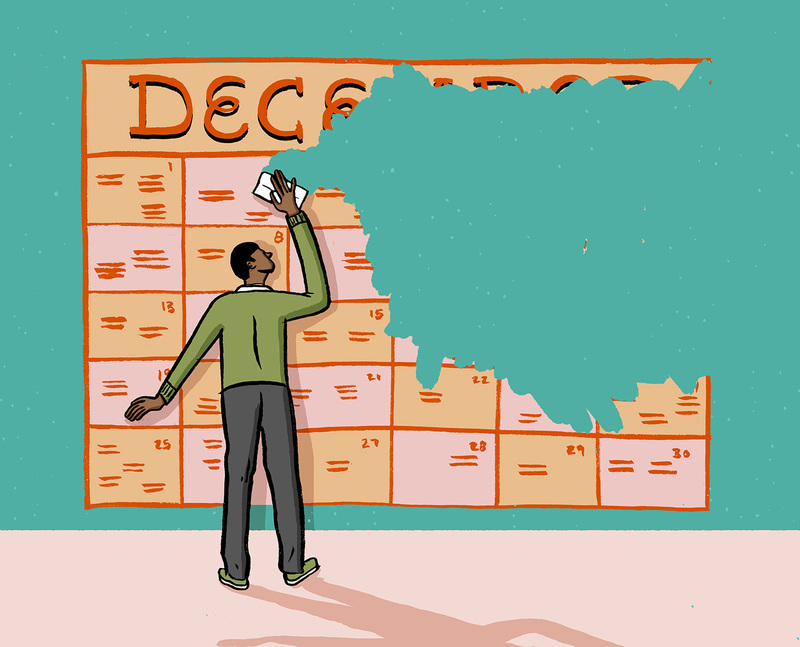 December frenzy — is your calendar blowing up? Here’s a great piece by VIDHYA NAGARAJAN for Men’s Journal that we can all relate to. It’s an article about procrastination called “Your Calendar’s Eating Up Time” — “A detailed schedule is what’s supposed to help you but is it in fact helping you or getting in the way. “The feeling that you have too much to do and not enough time to do it is called ‘time famine. '” Huge thanks to our buddy Dave for another fine piece in Men’s Journal!